We choose this song because for me symbolize and evolution in life! 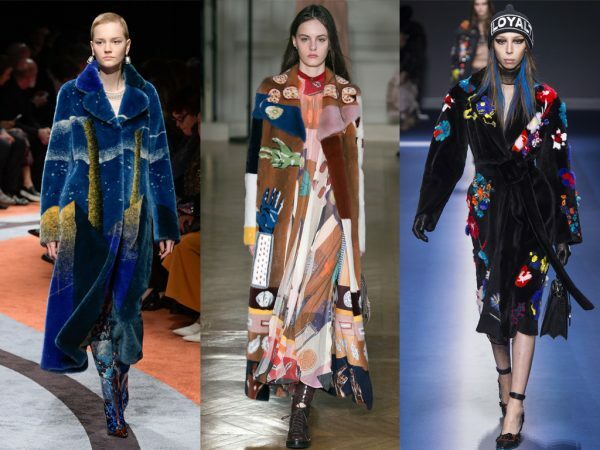 V Fashion World is not only a fashion, beauty, travel & lifestyle destination. Is an online platform where we are sharing inspiring contant, fashion trends, travel destinations, beauty tips and good music. This year we would like to share more content on our music category. The idea is to share everymonth a new song that we like or a new artist to discover. This month we choose classic musician, pianist and composer Ludovico Einaudi with his piece of music “Divenire“. Ludovico Einaudi born in Torino in 1955. He studied at Conservatorio Giuseppe Verdi in Milano. He started his carrer as classic composer but with the years he add more style as pop, rock and folk musics. Einaudi writes musics also for cinema and teather. In 1988 write the soundtrack for Time Out, in 1990 write the music for The Wild Man for the Oregon Dance Company and the Emperor in 1991. His music style start to become popular in the middle of ’90 when he started to write soundtracks for the cinema. 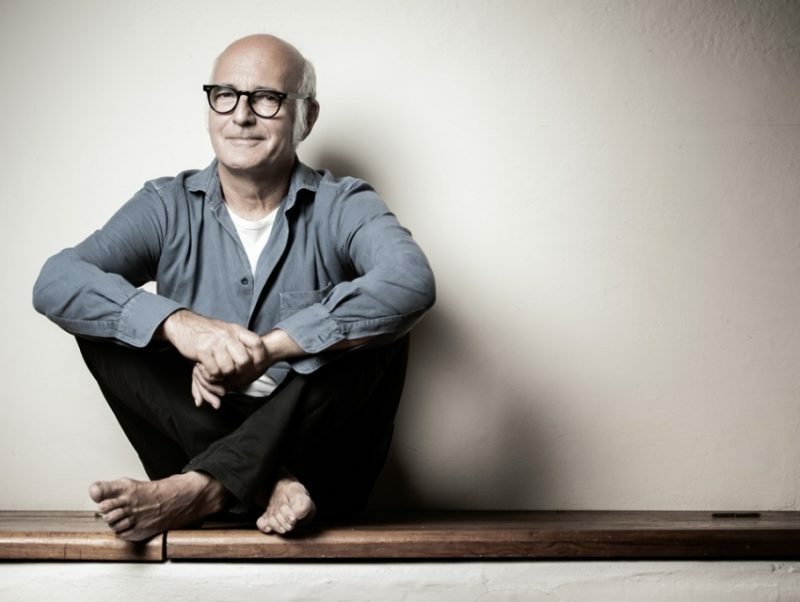 Discover more about Ludovico Einaudi Here. If you like this song you can listen the full Album of Divenire by Ludovico Einaudi below.